A working group for improving housing policies recommended limiting the students who can live off campus to 25 percent of the senior class, Dean of Student Affairs Tim Foster announced in a school-wide email Thursday. Formed last winter, the working group was created following the dramatic increase in the percentage of students living off-campus in the last year. From 2008 to 2015, the average percentage of students living off-campus was about 7.6 percent. 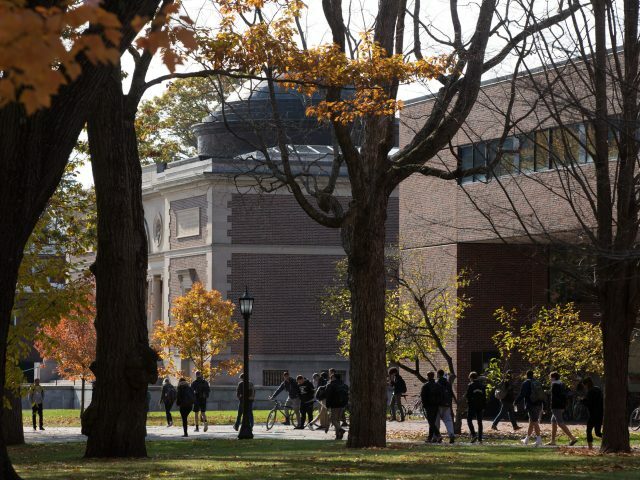 Last fall, 12.1 percent of the student population lived off campus, which ranked highest among NESCAC schools. This year 200 students, or 11.1 percent of students, were permitted to live off-campus as a result of a cap announced in January. 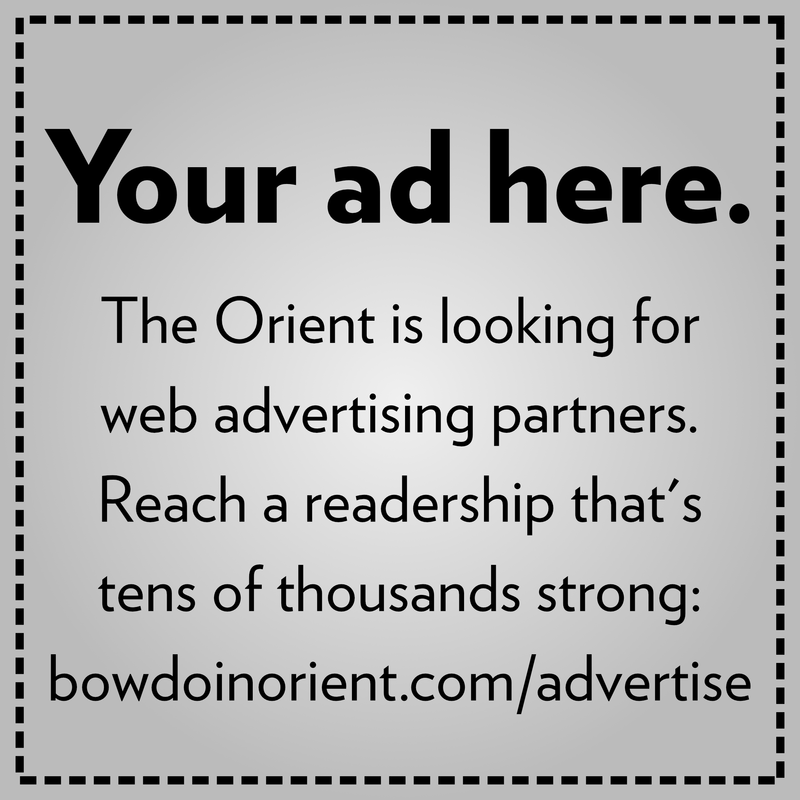 “An increase in the number of students living off campus has implications for our sense of community on campus, our relationships with our neighbors and the town and for Bowdoin’s operating budget,” said Meadow Davis, associate dean of student affairs and director of residential and student life, in an email to the Orient. Davis also serves as the chair of the working group. The group cast a wide net to collect data. It consulted 16 focus groups comprised of faculty, staff and students, and two community forums and three surveys contributed ideas, resulting in approximately 1,600 individual perspectives. The group also looked at the off-campus housing policies of other NESCAC schools. Bowdoin is one of two NESCAC schools that does not have a clear policy and process regarding off-campus housing, with Tufts University being the other. 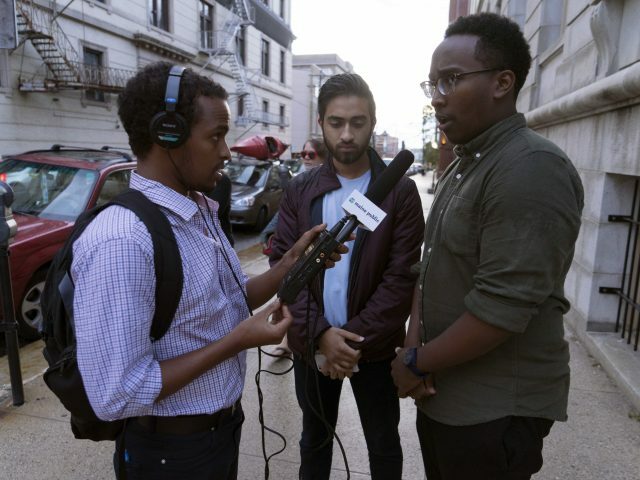 As much as Bowdoin and Brunswick community members felt it was important for some students to have the ability to live off campus, the group found that off-campus housing has had some negative repercussions on the surrounding neighborhoods. “While it was clear that the majority of students who live off campus do not cause any issues within the neighborhoods where they reside, faculty, staff, and neighbors spoke consistently about the challenges that a small number of ‘disorderly houses’ cause in the neighborhoods around campus,” wrote Foster in his email. The group suggested other effects that the growth of off-campus houses has on campus culture, including seniors taking fewer leadership roles in recent years, as well as some houses being more exclusive than others and disrupting the neighborhood. First, the group recommended that the privilege to live off campus should be made available only to seniors, “super seniors” or students with extenuating circumstances. It also recommended a cap of 25 percent of the senior class, including “super seniors,” as long as there was sufficient upperclass housing on campus to accommodate the remaining students. As of January 2017, before a cap of 200 students was implemented for this semester, one-third of seniors lived off campus, according to Foster. Many students expressed concerns that these restrictions will not allow students to live in housing that they are satisfied with. The working group also thought it was important to limit the number of students who could block together, saying that houses where larger groups of Bowdoin students live together tend to be the spaces that are problematic for neighbors. Specifically, the group recommended that blocks be limited to six students. For students coming from living in a large group of people, such as in a college house, off-campus housing can provide a unique sense of community. With the exception of quads in Coles Tower and Chamberlain Hall, the group found that juniors and seniors are generally dissatisfied with housing options. The group recommended building new apartment-style housing with single bedrooms, large common spaces, a kitchen and a bathroom based on upperclassmen interests. Nathaniel Schwarz ’18 feels that the current state of upperclassmen housing isn’t the main driver behind the move to off-campus housing. “I think the decision is misguided in that the administration thinks that the quality of upperclassmen housing is what is driving this trend, whereas I see it more as being the fact that upperclassmen are finding that the administration is too intrusive in their private lives,” said Schwarz. According to Foster, the Office of Residential Life will incorporate the group’s findings and proposals as it develops an off-campus housing policy, which will be shared with students later this fall and made effective for students making housing arrangements for the 2018-2019 academic year.